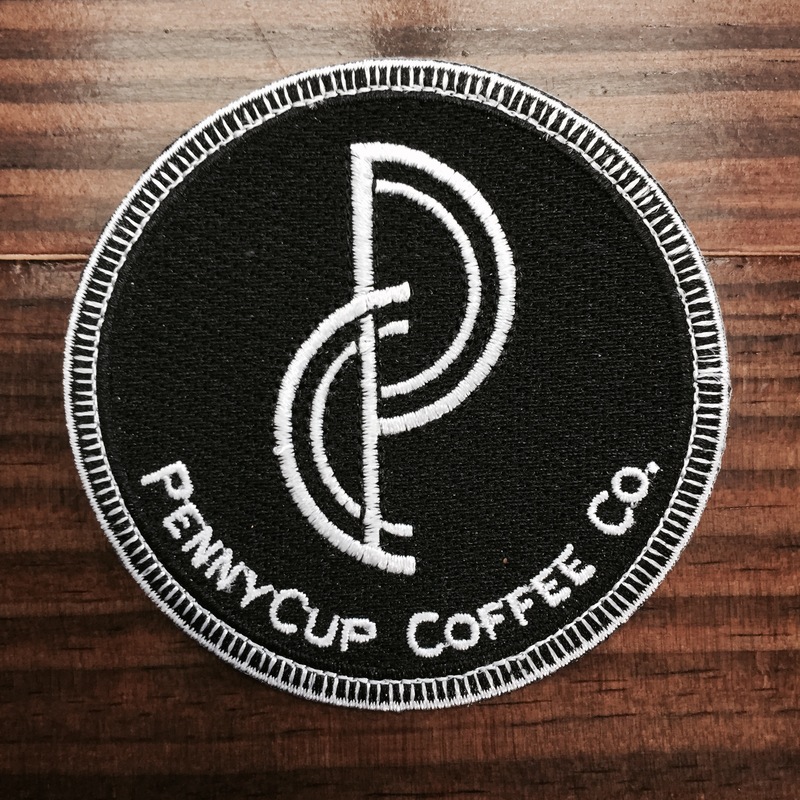 PennyCup Coffee Co. Patch - PennyCup Coffee Co.
What better way to show your love than with this fully embroidered 3″ round patch. 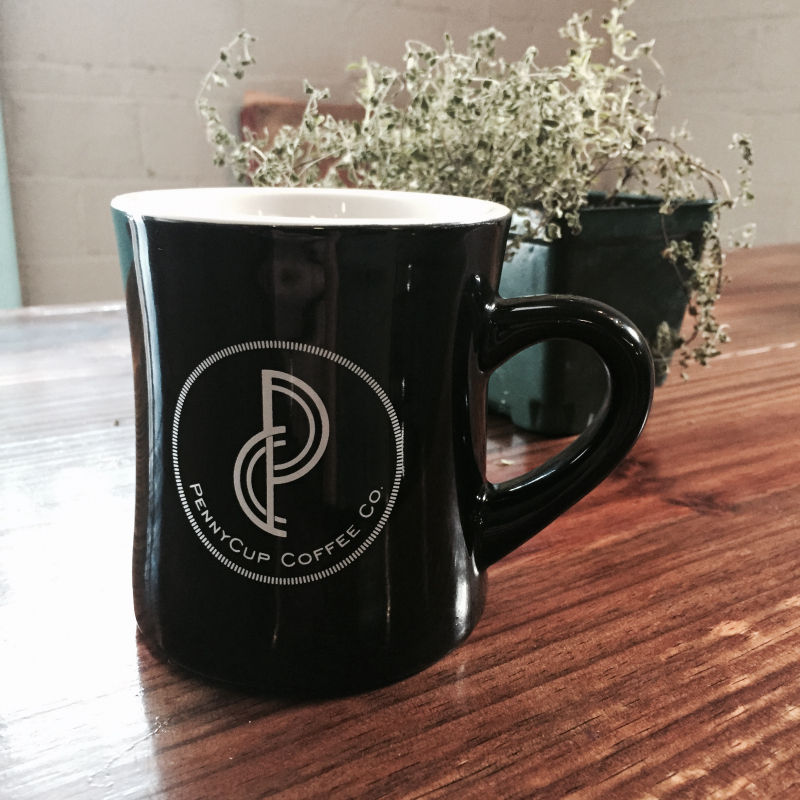 Perfect for collectors and coffee aficionados alike. Looks great stitched on a denim jacket!